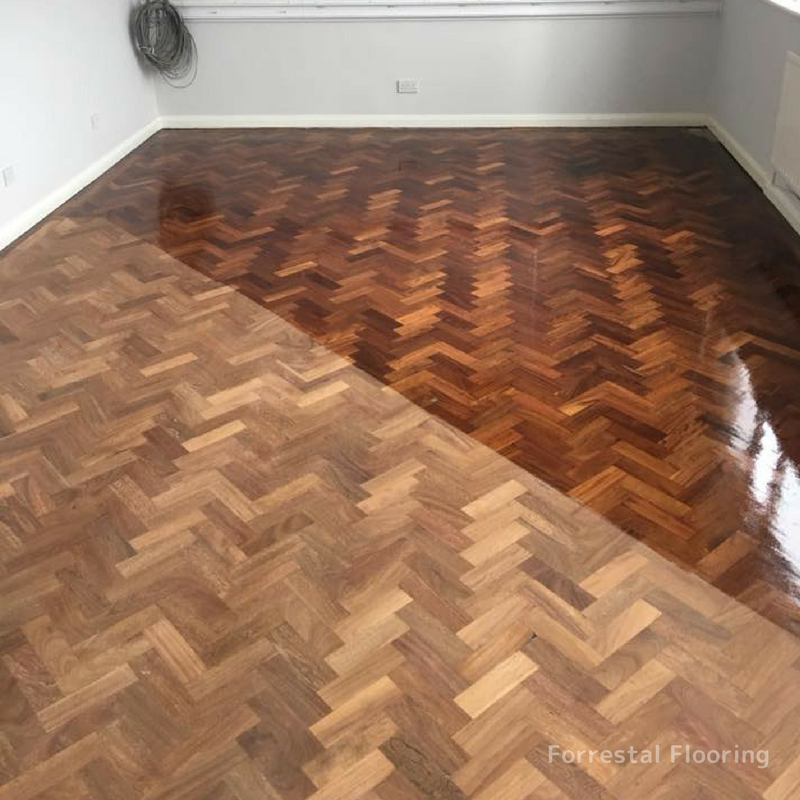 Whether it is hidden under a carpet, covered in tiles or already exposed, there are a large number of wooden floors that can be brought back to their former glory.  So if you’ve discovered old wooden floors hidden under carpets, we will take great pride in re-sanding and restoring. We can also source reclaimed timber to carry out small repairs. 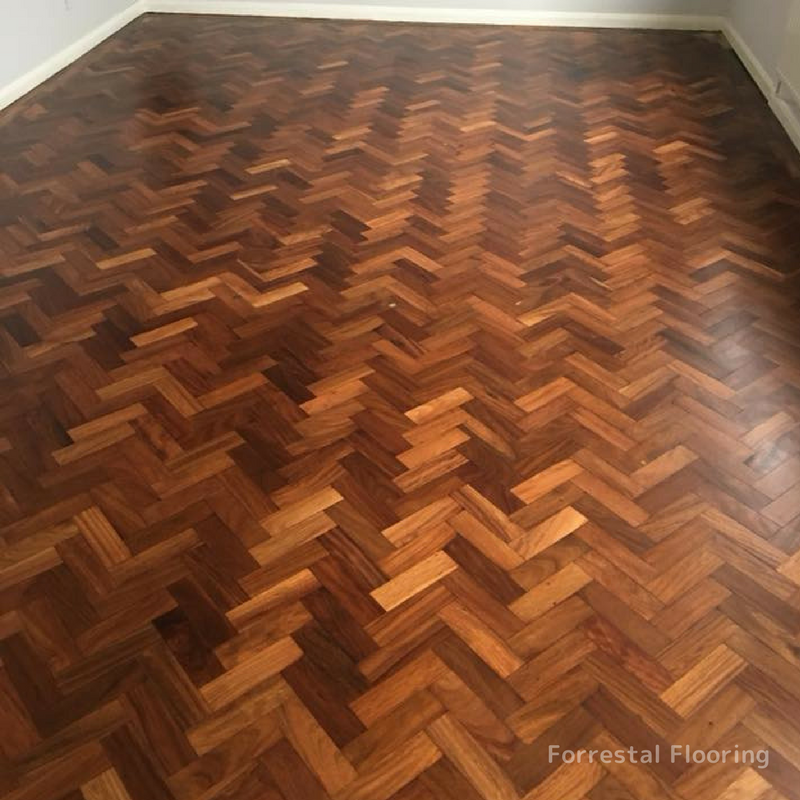 Remember every timber floor, no matter how bad the condition, can be transformed and restored to a great finish. 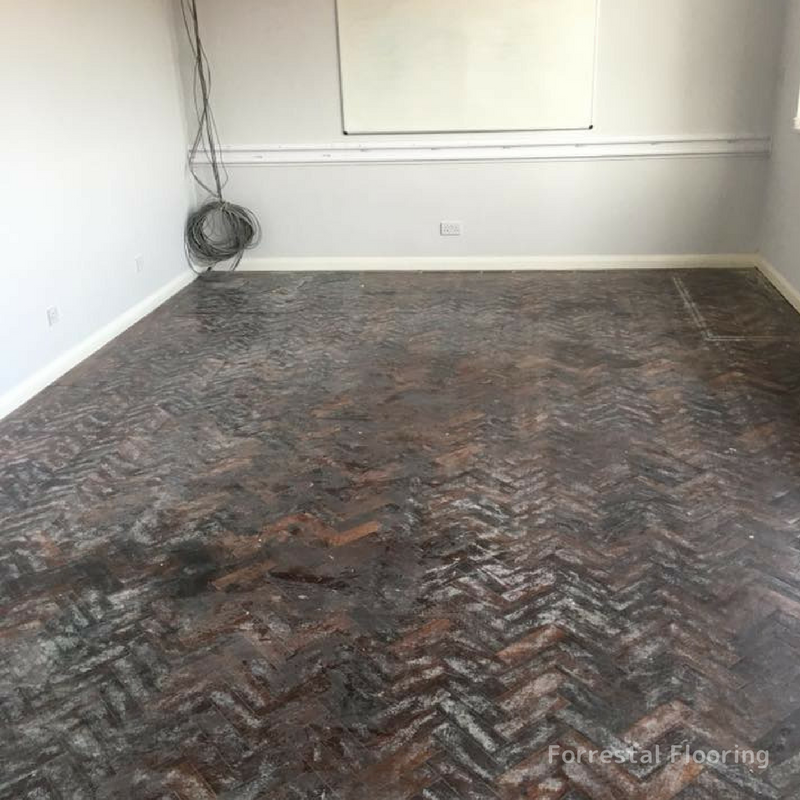 Just like this stu1nning 930’s herringbone refurbishment we have recently undertaken.